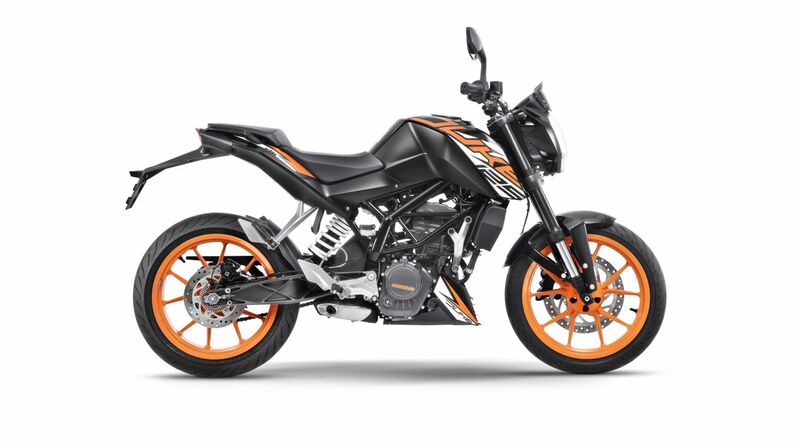 KTM has announced the launch of the 125 Duke ABS in the Indian market. The KTM 125 Duke ABS has been priced at INR 118,163 (ex-showroom Delhi) and will be available in three colours options – Orange, White and Black across 450 exclusive KTM showrooms in India. The bike undercuts the 200 Duke as KTM’s entry-level model in the Indian market and will be available in ABS variant only. 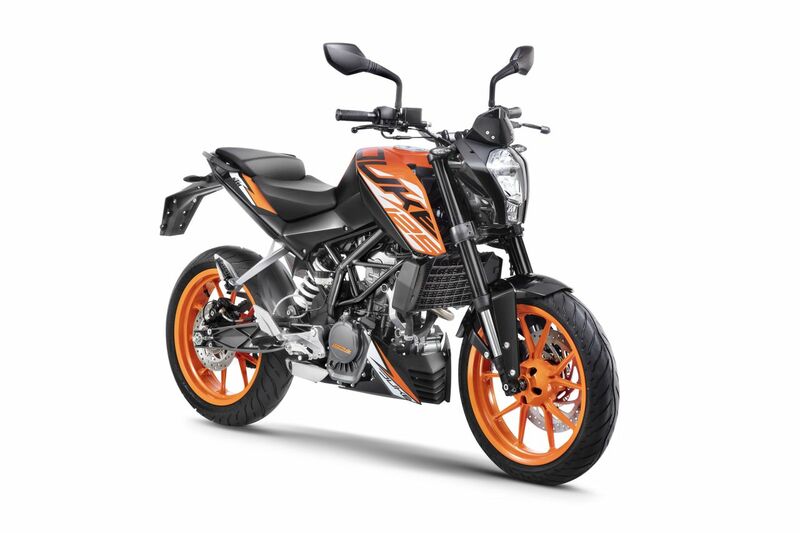 The Indian spec KTM 125 Duke retains the styling of the previous generation model (current 200 Duke) to keep the costs low. Internationally, KTM has given the 125 Duke a complete makeover, as the motorcycle resembles the styling of the new 390 Duke. The India spec model, however, retains the looks of the previous generation to keep costs from spiraling out of control. Thus, you would find a conventional headlight at the front instead of a full-LED unit on the 2017 model. The full-digital display from the previous generation has been retained too. Hardware specifications include premium features like trellis frame, aluminium swingarm, 43mm upside-down telescopic forks at the front, and dual-channel ABS. Stopping power comes from a 300 mm disc at the front and a 230 mm disc at the rear. Engine specs feature a 124.7cc, single-cylinder, liquid-cooled, fuel-injected engine that is mated to a six-speed transmission. The motor delivers 14.5 PS of maximum power at 9,250 rpm and 12 Nm of peak torque at 8,000 rpm. KTMs are always about high performance, edgy design and a thrilling ride. The 125 Duke will be the new stepping stone into the KTM brand for riders starting out in the world of racing. Last week, KTM updated its product portfolio with the launch of the ABS-equipped 200 Duke in the Indian market. The 199.5cc model with ABS is priced at INR 1,60,000 while the standard model will be available at 1,51,757 (both ex-showroom Delhi). The non-ABS variant is expected to be discontinued very soon. Do note that the non-ABS version of the Bajaj Dominar 400 has been suspended and the official website only lists the pricing for the ABS model. The 125 Duke and 200 Duke ABS are not available at any showrooms in Mumbai yet. Booking amount for both the bikes remains in the range of INR 1,000 to 10,000 depending on dealerships. The bikes will come to the showroom in December while deliveries are expected to commence in 15-20 days.